ZEVS Print is a printing house from Belgrade, Serbia. 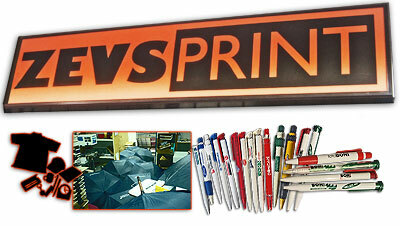 The founder of the ZEVS Print has acquired experience in the production of advertising material since 1989. He has learned the job from the best designers and directors of Red Star and Partizan football clubs marketing agencies. ZEVS Print is a family company with extensive experience in the field of printing, and with vast knowledge with materials and branding. For a long time we are a synonym for quality, not only in our country but also in the region. Besides clients from Serbia, where our advantage and quality are recognized by the Patriarchate of the Serbian Orthodox Church, we cooperate with companies from Germany, Switzerland, Albania, Croatia, Hungary… A large number of satisfied customers allows us to annually increase the turnover and number of employees. 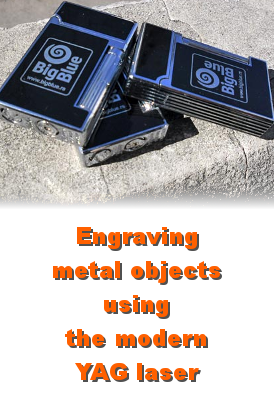 Actually, there is a great probability that we are those who have created ​​the promotional product which you regularly use or keep on your desk, shelf or wall! We are eager for new knowledge and ideas, which is why we gladly face new challenges in our industry. We are constantly investing in our employees providing them with training for work on modern machines and in licensed software we use in our daily work. We use the highest quality paints with EURO 2014 Green Partner technologies, and we have acquired the certificate of the Ministry of Labor and Social Policy and the Institute for Security which conducted all the necessary measurements. We cooperate with professional colleges and universities which conduct training of their students with us.